Thank you to everyone who joined us in Orlando for a fabulous convention! We will send an email as soon as we’ve posted the detailed convention recap on the website. Save the date for the 45th biennial convention in Yokohama, Japan, July 30-August 2, 2018! As we begin the 2016-2017 club year, provide a positive club experience while helping SIA build its collective impact! View the SIA Club Road Map for Success in 2016-2017, our simple guide designed to make it easier for clubs to accomplish our collective goals. Also check out information about the Certificate of Appreciation, which annually recognizes club accomplishments in program, membership, public awareness and fundraising. 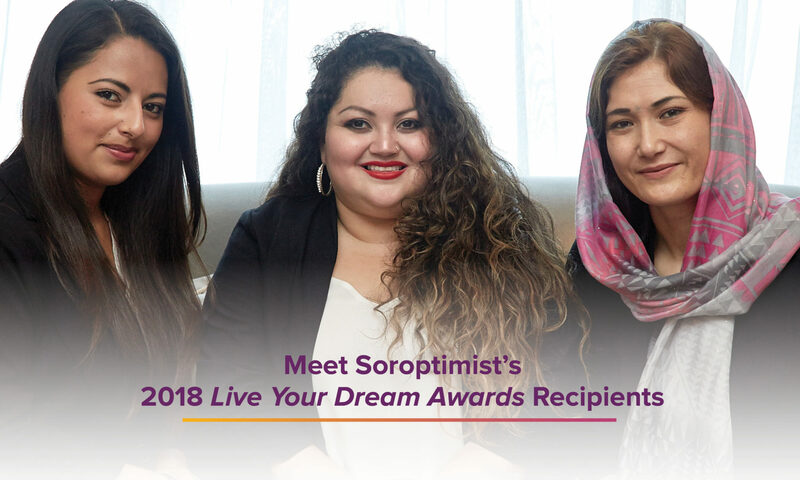 Here’s to a year of great experiences, fulfilling our mission, and strengthening Soroptimist’s global brand! Next month, we’ll be sharing our next Big Goal Exercise. Remember to schedule a club meeting before the end of the year for the exercise. 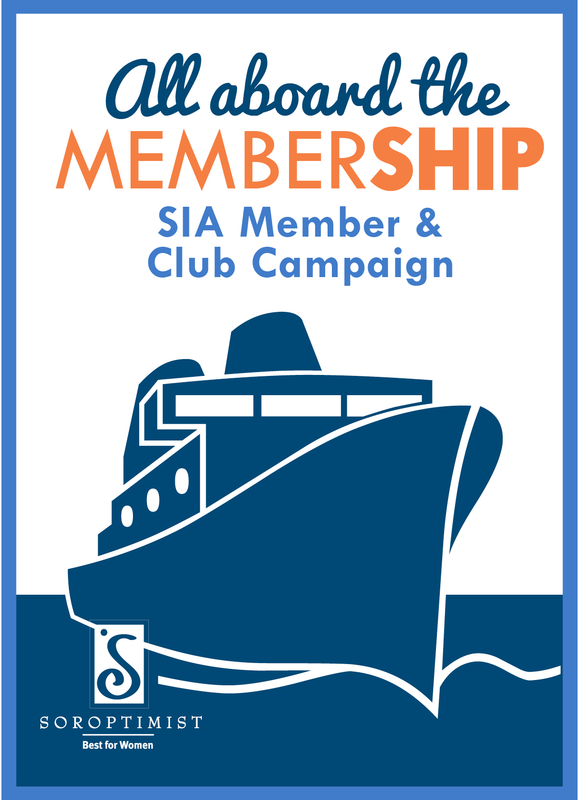 Nominations are now being accepted for the SIA Board from clubs in the following regions/electoral areas: Eastern Canada Region (Electoral Area 2); Japan Higashi Region (Electoral Area 4); Mexico/Centro America Region (Electoral Area 6); Philippines Region (Electoral Area 7); Japan Chuo Region (Electoral Area 8); and Sierra Pacific Region (Electoral Area 10). Nomination forms have been mailed to each club and are available on the SIA website. Nominations also are being accepted from all clubs for three positions on the Fundraising Council for the 2017-2019 term. Nomination forms have been mailed to each club and are available on the SIA website. The online application is now open! Start recruiting early. Ensure your club is able to find an eligible woman by starting your recruitment efforts in August. Also, please be sure your club’s Live Your Dream Award chair is up to date on your club roster so online applications are sent to the correct person. Curious about how Dream It, Be It was developed? Read about the gap between girl power messaging and the real obstacles girls in our federation face. Read about the outstanding club projects that received SIA club grant funds for 2016-2017! The SI South West Pacific federation’s New Zealand South Region is offering a Friendship Grant to two Soroptimists traveling together or a Soroptimist accompanied by her spouse or traveling companion for up to three weeks in 2017. Click here for more information. Camino Real Region in California, USA (with clubs in the counties of Santa Barbara, Ventura and Los Angeles) is offering a Friendship Grant to a Soroptimist for three weeks to include April 20 to April 23, 2017. The English‐speaking Soroptimist Friendship applicant must reside outside of the United States. All aboard the MemberSHIP Winners! We are pleased to announce the winners of the All aboard the MemberSHIP campaign! The following clubs showed the greatest increases in recruiting new members during the first phase of the campaign and were recognized at the 44th Biennial Convention for their hard work. They each received $500 USD to use for their Live Your Dream Award recipients. Also, one region was recognized for having the highest percentage of new and charter members—Korea Region! The region added a total of 250 new and charter members during the campaign period. Korea Region received $1,000 USD for an additional 2016-2017 Live Your Dream Award region recipient or to support the Dream It, Be It activities of clubs in their region. Sincerest thanks to our winners for their efforts to engage more members in our mission. Congratulations! Plant the Seed … Grow A Soroptimist Club! Has your club climbed aboard the memberSHIP campaign and welcomed new members? Consider another great way to help women and girls reach their full potential—start a new club! Chartering new clubs is essential for maintaining the vibrancy and future of Soroptimist. Bringing new groups of women together to focus on our mission helps to improve not only their community, but the whole world! Learn more about how easy it is to help organize a new club, so together we can help more women and girls! Does your club struggle with identifying leaders to take on important roles within your club? You are not alone! The best way to develop club leaders is by starting now and by creating a space where they can advance naturally. Check out the following tips to guide you with creating an environment that ensures a seamless transition! Healthy boundaries are essential to your wellbeing—both mentally and physically! They set the stage for how others treat you—such as being considerate or taking advantage of your good nature. If you need some help creating a respectful, supportive and caring environment, check out these 10 Steps to Creating Effective Boundaries today! Members can learn more about and find resources to help promote LiveYourDream.org in the LiveYourDream.org Member Resources section on SIA’s website. 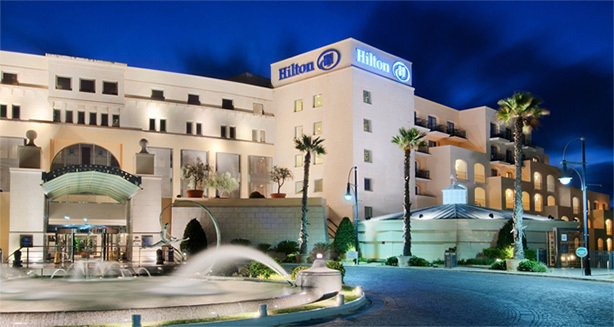 To register visit: http://sigbi.org/malta2016/registration-information/. Please note: You will need to complete the Guest Registration Form. New items offered at convention are now available in the SIA store!